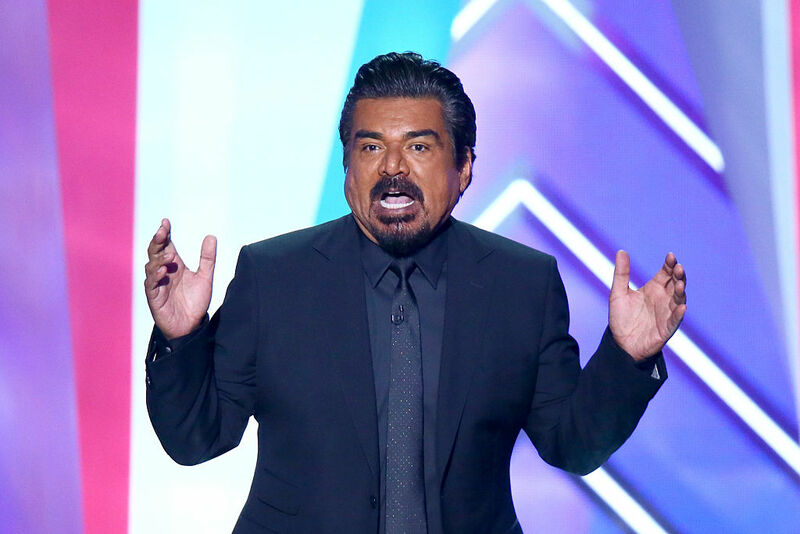 George Lopez believes Donald Trump should be deporting police officers instead of Latinos if he wants to make the streets safer. “This is not an indictment of all Law Enforcement, some still just beat you,” Lopez added in the comment. Of course, this angered many of Lopez’s fans and they haven’t hesitated to voice their frustration with the comedian in the comments. A particularly striking comment came from a Hispanic police officer and former fan who claimed to be mistreated by Lopez at one of his shows. The man then detailed another experience in which he felt more than welcome. Lopez is scheduled to perform a live HBO special called “The Wall” at the Kennedy Center in Washington, D.C. on August 5.